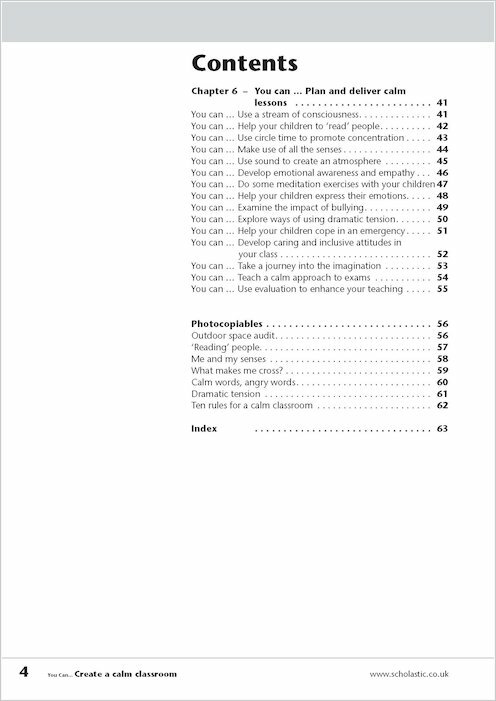 Over 50 practical activities to build your confidence and effectiveness. 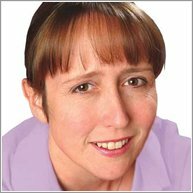 Managing resources, motivating colleagues and coping with paperwork – don’t worry, we have it covered! Invaluable expert support at your fingertips sing the problem-related index. Photocopiable pages enable you to share your new skills. 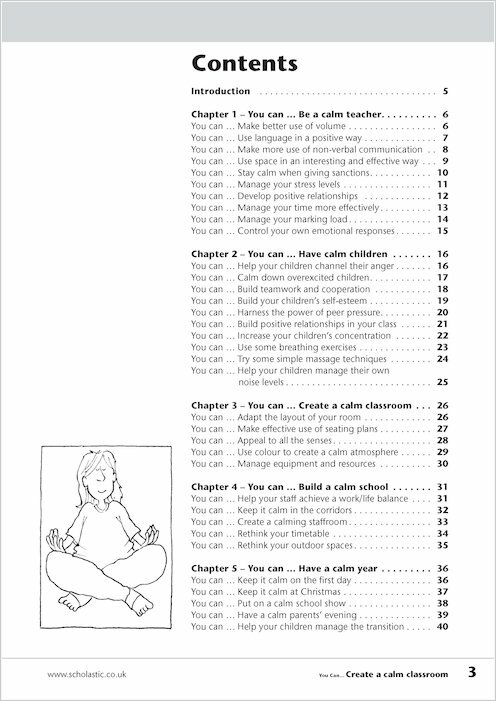 Sue Cowley’s 50 best ready-to-use suggestions and ideas to help banish problem behaviour for good. 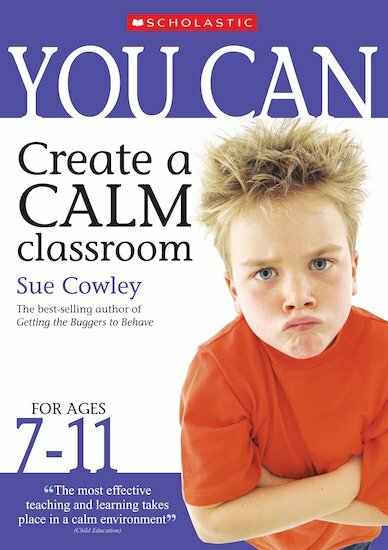 Sue Cowley is the successful author of numerous books, including ‘Getting the Buggers to Behave’(Continuum). She has taught children of all ages and now works as a writer and trainer as well as a Supply Teacher.